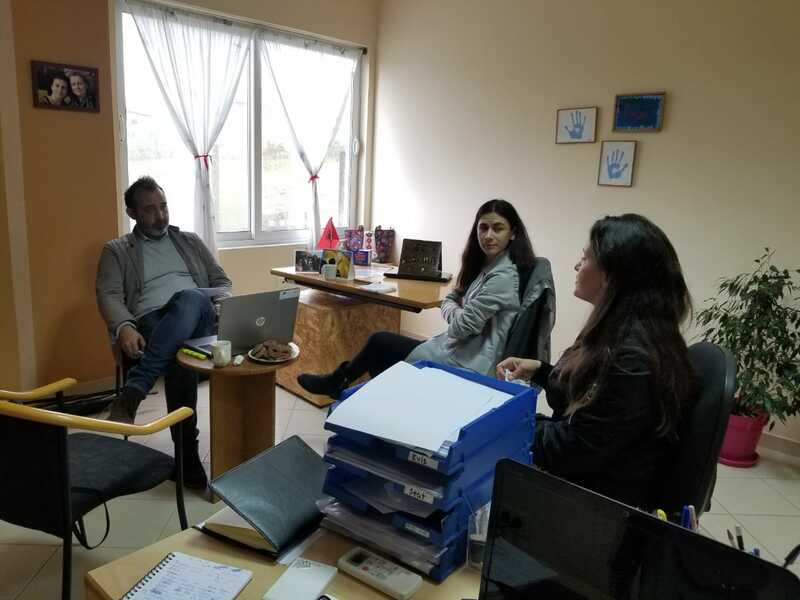 Within the activity Monitoring and evaluation of sub granted initiatives in Albania Mr. Fusaro, Senior project expert, together with Caritas Albania project team, performed the first monitoring visit to the sub-granted project of Global Care Foundation in Bathore – Albania. 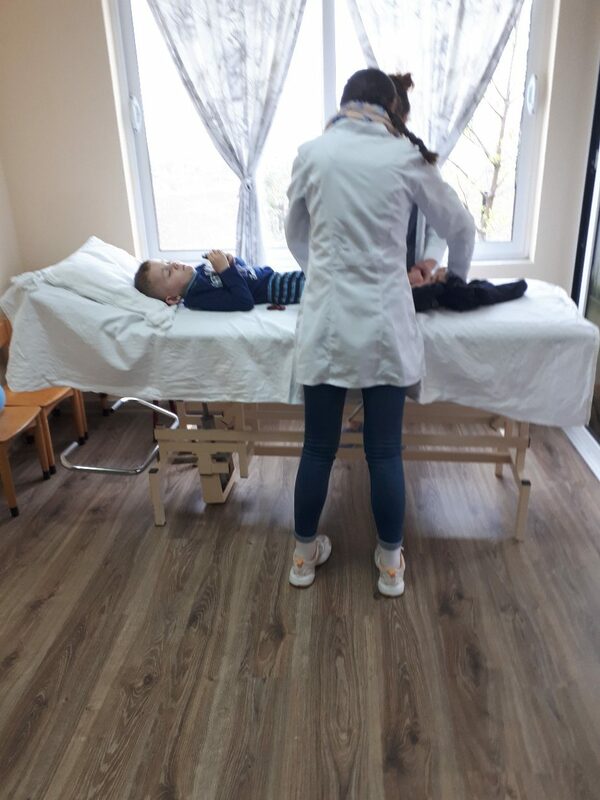 The goal of this activity was to have a constant screening of the situation at grass-root level, in order to help the management in evaluating the impact of the project. Moreover, the monitoring will allow the detailed analysis of the sustainability elements. The visit on the field and the analysis of the implementation will represent also a sort of advisory service provided by the Management, because it will identify weaknesses and strengths of each proposal. Together with the association leaders and their members responsible for project implementation it was discussed about social benefits, economic impact, relations with stakeholders and financial sustainability, and management components.